Tacori wedding rings come in about a dozen variations with some for women and some for men. One of the signature women’s collections is the RoyalT. This line typically showcases stones surrounding all the way to the back of the finger. Of all the Tacori wedding rings, this one is most ideal for the women preferring the shine of precious stones from all angles with minimal metal in the way. 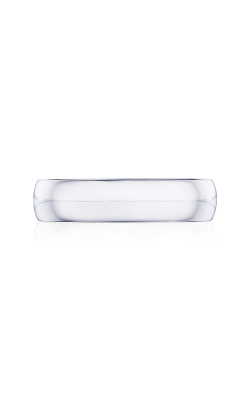 At the same time, the RoyalT is also cherished as one made exclusively with platinum, a precious metal that provides a shine to compliments any gems set into it. 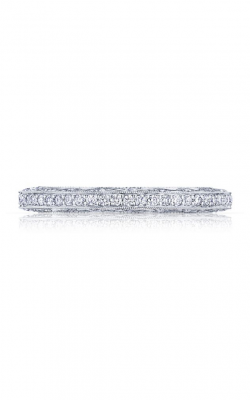 One popular men’s Tacori wedding band is the Sculpted Crescent collection. This line of men’s rings has some of the same features as the Classic Crescent and Simply Tacori often preferred by grooms. However, the Sculpted versions add more of a depth to the textures crafted into the top and sides of the bands. Some ring selections might have a bit of distressed touch for a man who prefers an industrial versus vintage or modern ring. Other pieces feature decorative grooves wrapping around the finger parallel with the band on its surface. Why Shop for Tacori Wedding Bands at Lewis Jewelers? Lewis Jewelers has built up a positive rapport with its Ann Arbor, Michigan clients. They also have served people from Birmingham, Brighton, Farmington Hills and other locations since 1921. We offer luxury Tacori wedding band sets for both brides and grooms. In addition, our inventory includes items such as earrings, necklaces, timepieces and more to show off on your wedding day or another important occasion. Services we provide include sizing, engraving, inspection, cleaning and repair. For more information about us, please call us at (734) 994-5111 or toll free at (877)-885-3947 or feel free to visit us at our Ann Arbor showroom today.